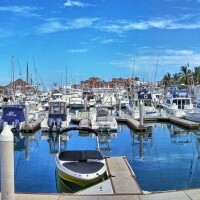 For those who love to go fishing and are thinking about visiting Los Cabos for a fishing vacation. Check out this fishing summary for February, based on the fishing report featured in the Cabo San Lucas Daily News blog. In general the weather is feeling the first touches of spring, although still experiencing a variation in weather patterns. There’s so much to do in Puerto Vallarta that it can be a little confusing! Do you choose this tour, or that? Which is best for kids, couples, or groups of friends? 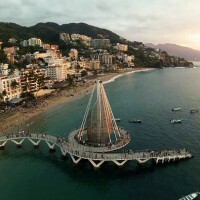 Well, if you’re here it’s because you’ve decided to do some research, We can help you decide the best Puerto Vallarta tours for you and your family! For those who want to keep younger kids entertained while still being able to relax and enjoy the tour itself, the Marigalante Pirate ship can come to the rescue in two ways – day and night tours. If you are planning a vacation to Baja California, Mexico then you’re probably wondering what you can expect from one of Mexico’s most charming coastal destinations. 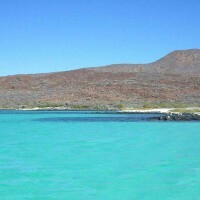 The Sea of Cortez has many small islands in it’s midst, but one of the most unique and stunning is, arguably, Coronado Island. Not too far from the coast, Coronado Island is easily accessible from Loreto’s dock. Top 9 Cabo Landmarks – No. 7 is a must! 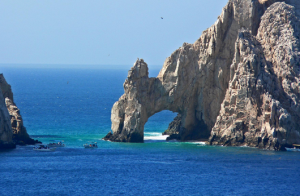 A vacation to Los Cabos is not complete without a trip to see the geographical marvel and famous Cabo landmark, El Arco. This rocky formation that rises from the sea at the southernmost point of Cabo San Lucas is a great place for snorkeling, sea-lion watching and pelican spotting.